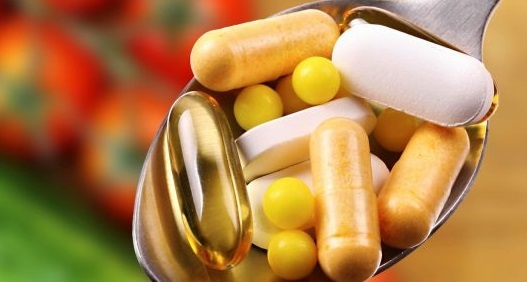 A lot of members are asking “Kevin, what are the supplements you are taking and where can I get them?” In this podcast, Kevin will provide you the answer. When he takes them and the routine he follows taking supplements. There’s also a bonus topic waiting for you! Please be reminded Kevin’s discussion here is solely based on his experience, this is his story and nothing more. Tune in now to discover for yourself!